Initially, I bought the IPR coolant filter back in late 2014; I later bought the EGR delete kit, remote oil cooler, kit, and the SCT Tuner Monitor in late 2015. 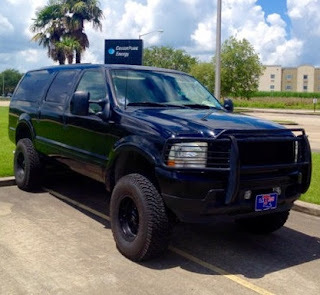 During the process, Vince was very helpful in recommendation and selection of these items as well as post-sale assistance provided to my installer, Arceneaux Ford (New Iberia, LA). 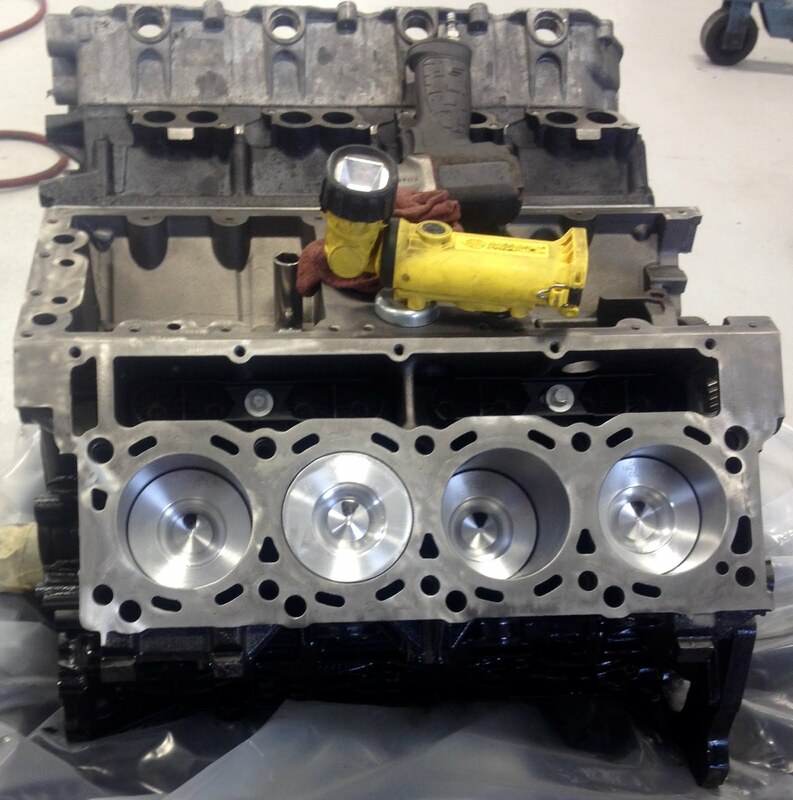 The dealership's chief diesel mechanic had lines from oil filter to cooler crossed which was promptly corrected thanks to the guys at IPR. I also ended up buying a new 6.0 Ford Diesel engine, radiator, coolant tank, FICM, fuel pump, all new injectors, glow plugs, engine wiring harness, etc. Unfortunately, I had to replace the original motor (only 92k miles due to internal rust corrosion sludge in all coolant passageways throughout the engine and leading into the oil cooler which we concluded would never flush out and was the cause of the overheating problem. 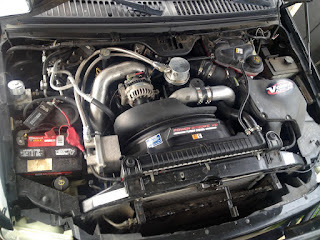 Apparently, the prior owner of my '03 Excursion allowed non-distilled water in the radiator or overheating caused headstuds expansion & coolant contamination leading to the demise of the original motor. I also ordered ARP headstuds to replace the factory studs to eliminate this as a future, potential issue. At this point, I've pretty much done everything possible with aftermarket products to increase the reliability of my new 6.0 after reading up on all the issues specific to this motor. The SCT monitor is nice to see the oil, coolant, trans temps, FICM voltage, battery voltage, injector pressure, engine load %, and turbo boost levels while in operation. After making the large investment I made in a new short block and entire fuel system, I trusted IPR for the aftermarket expertise & products to assure a problem-free quality performance experience from my new Ford 6.0 turbo diesel powerstroke. Sure, I could've gone out and bought a new F250 with a 6.7 diesel, but I wanted my Excursion Limited and they don't make them anymore. IPR's products helped me build what I wanted so I wouldn't need to worry about the impending self-destruction of my new 6.0. So far, I'm thrilled!